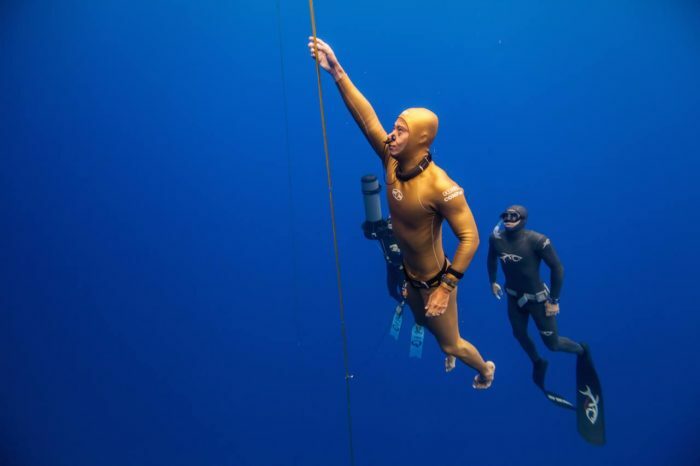 China’s deepest man, Aolin Wang, was also the first from his country to reach 100m. Introduced to freediving in the Philippines in 2012, Aolin achieved this depth in just three years, at Vertical Blue in 2017. Now holding the national record in Constant Weight (CWT) at 106m (also from 2017, but this time at the Caribbean Cup), which puts him number 17 in the world, Wang has made impressive steps for someone who feared water as a child. 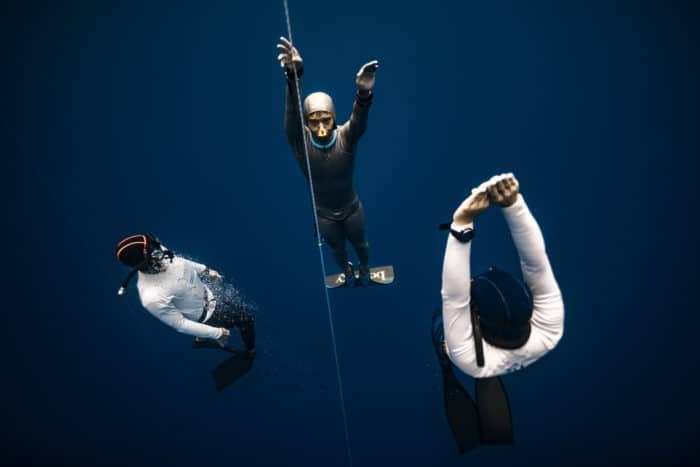 Working at the time in finance, the new world that opened up to Aolin through freediving, encouraged him to leave his job to further pursue the sport. In 2014 he founded China’s first freediving school: Freefall Freediving Academy China (FFAC), which today has almost 20 instructors, and he is also the President of AIDA China. In 2016, a year in which he had already taken his own National record from 80m to 92m at Vertical Blue, Wang also formed part of the first Chinese team to enter the AIDA World Championships. Later that same year, he reached 96m in competition in Bali, Indonesia. 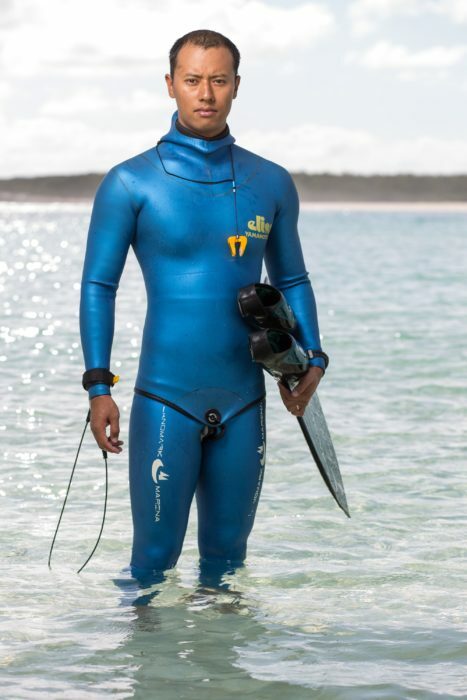 Wang credits Aharon Solomons for helping him to take his focus back on to the enjoyment of freediving and away from numbers and depths, and in his interview below Aolin shares other lessons that freediving has taught him. Aolin Wang: I am fascinated by how my body and mind can change via training to go deep. It’s those who continue to challenge themselves to go beyond. It is also those who have met obstacles and overcome every single one of them by training and be brave. AW: There are three names, people I know personally and also who help me to be determined by what I do. They are William Trubridge, Goran Colak, and Alexey Molchanov. AW: Mexico and Palau. 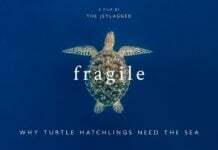 They are both unique in the world. The Mexican government has my utmost respect for protecting the environment, transferring the fishing industry into tourism such as whale watching and diving. Palau limits the number of tourists allowed to enter. It also has one of the best coral reefs in the world. AW: Norway, with wild orcas and humpback whales. AW: Stay away from extreme CO2 tables. 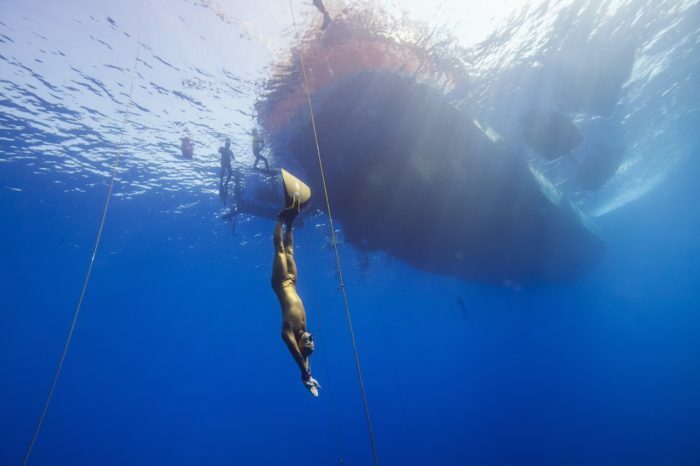 DB: Top freediving athletes seem to favor a variety of cross-training methods. What is your preferred form of dry training and why? AW: For dry training, it’s important to focus on Mobility and Flexibility, while maintaining enough core power and strength. Thus yoga and pilates are both good exercises for dry. I stay away from running, CrossFit, and aerobic exercise because they make you less a “Freediver” because we don’t breath at all, CrossFit makes you stronger but those muscles we build on have no application to freediving at all. AW: Depend on the official top, if it’s too early, then I stay empty. If it’s around 9 am, then I prefer to eat oatmeal, two and a half hours in advance. AW: I am typical Chinese food lover, so there is no certain regime for me. But while preparing for competitions, I stay away from red meat and oily food. AW: To live at the moment. 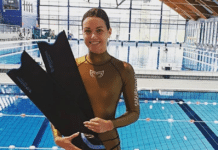 AW: I will continue to compete, but I am focusing back on the education of freediving. AW: I had a surface blackout when attempting a 108m dive. While I am able to see, the sunlight is shining on people’s faces, I can’t hear what people are saying, my head ached. This is the consequence when I chose to go beyond my own limit and carrying a goal while underwater. AW: My achievement is in the past two years, with professional coaching from Aharon Solomons and Julia Mouce, I am able to progress from 86m to 106m. “Stay away from extreme CO2 tables.” – Does anybody know why ?